It might sound like those spying gadgets that you can only find in James Bond 007 movies. But the Hammacher Schlemmer has made it real by introducing the so called Motion Detecting Telephone. 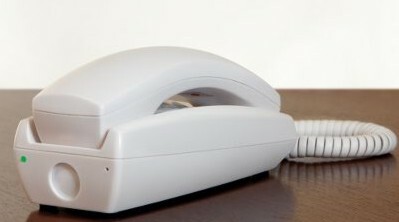 Physically it looks like a normal typical corded telephone which you can plug into a standard telephone outlet. Behind the scene, this spy phone will detect if somebody approaches the area where the phone is placed and it will automatically call the number which the owner has programmed. Users can listen via a tiny microphone installed in the phone on the other side. The phone can even record the conversation and send to the owner if it is required. Hammacher Schlemmer Motion Detecting Telephone can function as a real phone for users to dial in and out. 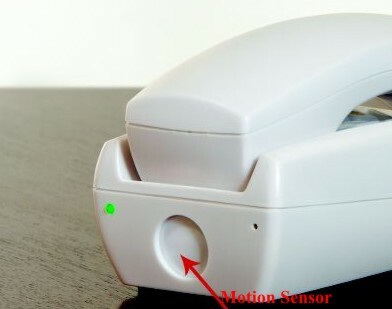 The built-in motion sensor looks like a standard blinking light on the phone. This makes it less suspicious and won’t trigger the suspicion of the victim or passersby. For a mere $59.95, bosses who are worried their staff might spend the company time gossiping when they are away can also install one unit in the office for office intelligence data collection!